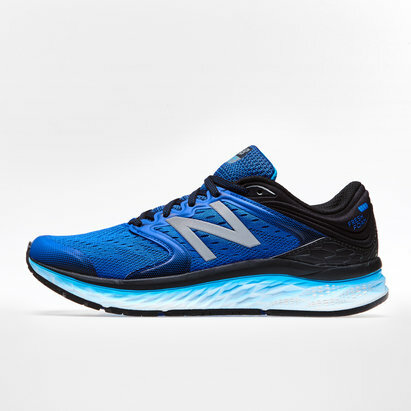 Push your body to the absolute limit, smash your PB's and become the competitor you've always wanted to become when you lace up in a pair of New Balance Minimus Zante Mens Running Shoes. 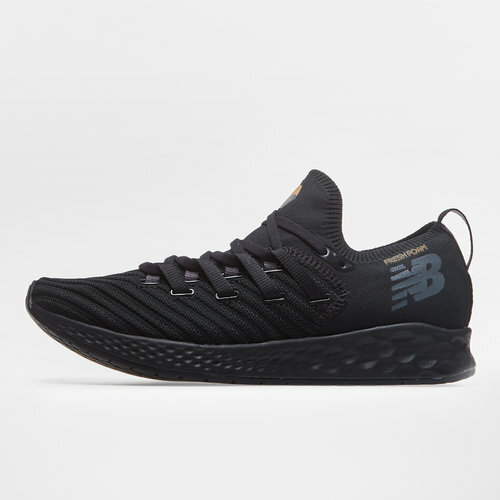 This training shoe designed for the gym features a barefoot feel which keeps the wearer feeling lightweight and competitive, this also ensures the wearer experiences a natural stance while lighting those all-important weights. 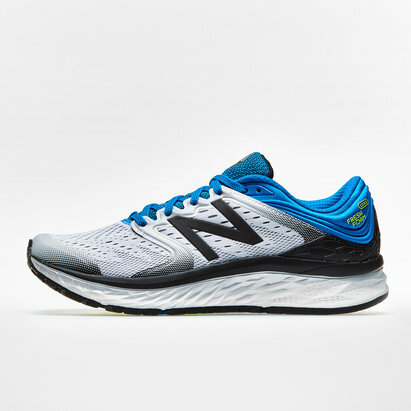 The wearer will also benefit from advanced comfort with the REVlite foam compound.